Club Dallas was the scene of a rather chaotic bathhouse bust by the cops. 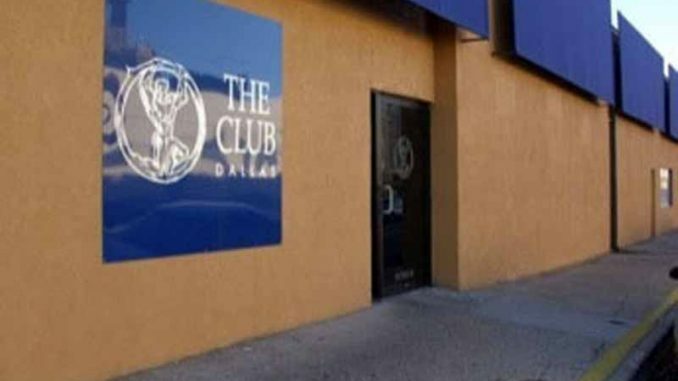 11 patrons were arrested at Club Dallas following an anonymous complaint. Charges ranged from public lewdness, sexual activity in public and interfering with a police officer (which was a staff member trying to intervene). However one witness claims police acted unprofessionally and rude. He also added that he feels city officials are singling out the club, so they can make room for redevelopment. Public lewdness is a class-A misdemeanor, punishable by up to a year in jail and a maximum $4,000 fine. Gay Baths - In Vogue Or Passe?